Produce plants by tissue culture technique which combining sophisticated technology and manual work. PT. 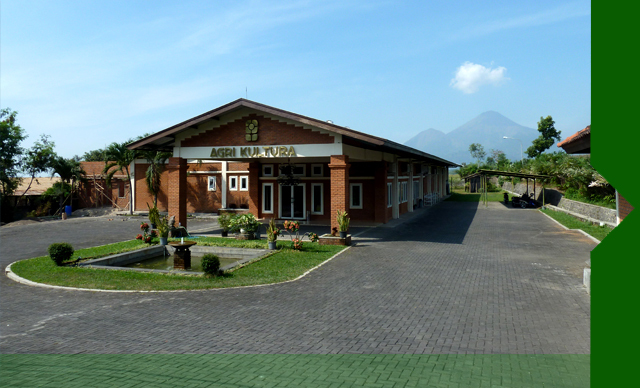 Agri Kultura is located in Pacet – Mojokerto area, 600M above sea level. The idea is coming from the Dutch experts in the tissue culture industries which experienced in international plant business and an Indonesian partner who want improvement development in the human resource and local ecomomy either. PT. Agri Kultura produce plants by tissue culture technique which combining sophisticated technology and manual work. Most of the products are ornamental plants for the international market. Copyright © 2011 PT Agri Kultura. All Rights Reserved.